On Tuesday, September 9, the NHL together with the NHLPA will announce a major North American digital education initiative. 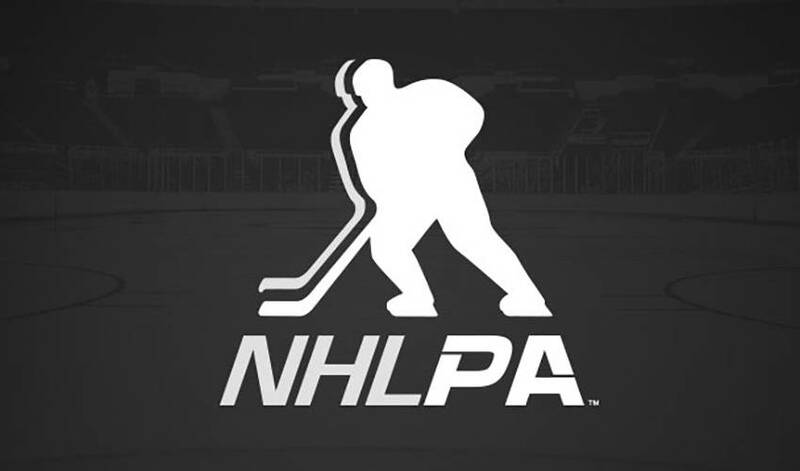 On Tuesday, September 9, the National Hockey League (NHL®) together with the National Hockey League Players’ Association (NHLPA) will announce a major North American digital education initiative. Members of the media are invited to attend this launch event at Science Park High School in Newark, New Jersey. NHL and NHLPA representatives will be in attendance along with nine current NHL players and members of the U.S. Women’s Olympic team. WHEN:	Tuesday, September 9 9:45 - 10:45 a.m.